Jim Ridley has been an NPE client since 2011. In his first year, Jim experienced explosive growth, going from $18k a year to $165k a year. But he rested on his laurels, over-spent (and went into $20k in debt), and sales began to slide. Unprofitable years and sleepless nights followed. Then Jim changed his mindset, and put into place the systems he needed for long-term success. He’s gone from 52 clients to more than 100 clients. He’s doubled the size of his facility. His annual revenues have jumped to $203k and on pace for $220k, with 15% net profit. And he’s earned honors as NPE Client of the Year Runner-Up for the Asia-Pacific region. Jim is a member of the NPE ACADEMY™ program, where we help clients grow from $10k-$25k a month in revenue. 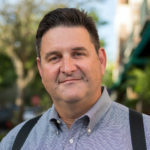 Bill has spent more than 20 years covering B2B topics for small/mid-size businesses. Before that, he was a news and sports reporter. He lives in Daytona Beach, FL, USA. 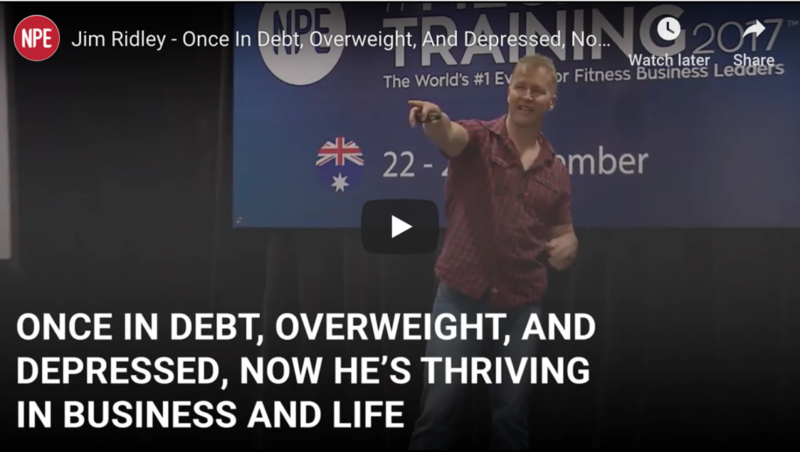 Our exclusive free training will show you the proven systems 45,000+ fitness professionals and business owners have used to increase their client base, revenue, and profits. NPE is the leading fitness business education company for fitness professionals and business owners to build and grow profitable companies. Get the latest fitness business strategies and big ideas delivered to your inbox each week.